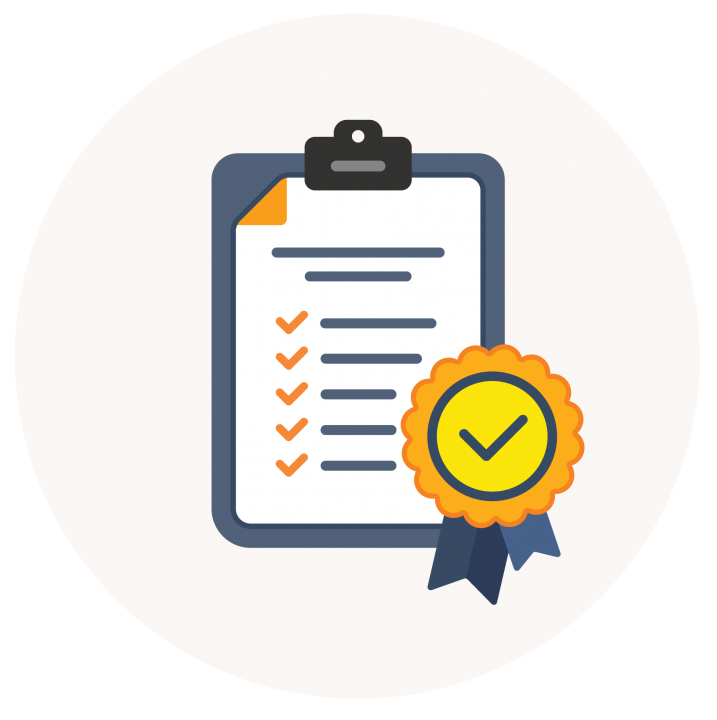 ISTQB certification is a universal qualification scheme and one of the most regarded certification in the software quality assurance industry. Our certified instructors help you in getting knowledge and understanding of software testing, which is needed to pass the ISTQB Testing Foundation Exam. We are regarded as one of the most prestigious ISTQB tutors in Ireland. Once you’ve paid the course fee, a voucher code will be sent to your registered email address, which can be used to register with our online portal to take the ISTQB e-Learning module. We offer various certifications according to different levels of expertise. Designed for testers possessing the ISTQB Foundation Certificate, this course provides an understanding of the fundamentals of testing in Agile projects. Attendees will gain an understanding of how Agile projects are organised, learning commonly applied Agile development practices and differentiating Agile from traditional approaches. This practical course is designed for testers wanting to build upon their foundation knowledge and develop their test analysis, design and execution skills. You’ll learn how to apply testing strategy in real-world situations gaining competency in the techniques essential for test analysis and performing outcome-driven test activities. Improve your ability to evaluate technical system attributes while acquiring advanced accreditation. Master a practical framework for technical testing! Over three days of theory and exercises, you’ll explore a range of key areas that affect technical testers in today’s workplace.